West Wall hosts indispensable and high quality living spaces with its modern style reflecting your personality and elite architecture uniting your beloved ones. West Wall creates a different atmosphere of 64 villas in 7 types; with its high-ceilinged spacious architecture, high quality construction materials and environment monitoring. Functional kitchens and bathrooms, closed garage, sea view terrace and private gardens offer you an elite pleasure of the villas. 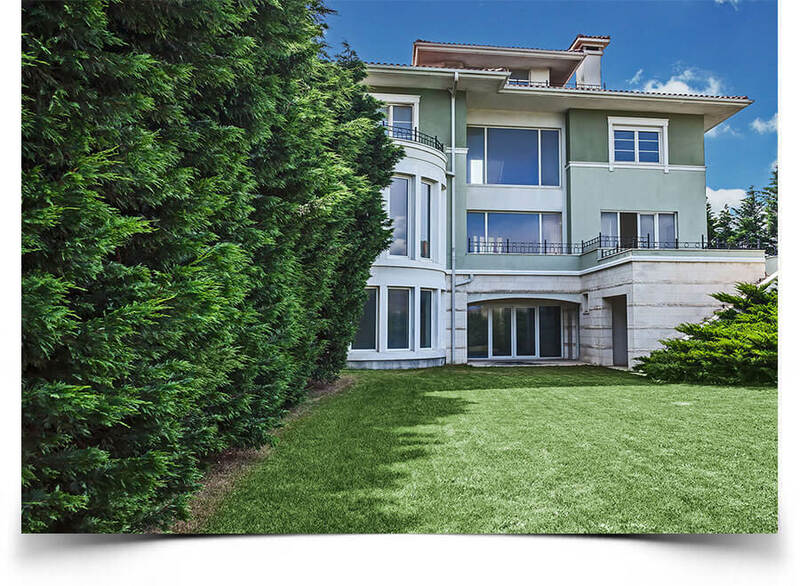 Seizing the unique blue of the Marmara Sea with a wonderful marina and the verdant gardens which are in a perfect harmony with nature… In West Wall Marina Villas, everything is arranged for you to catch the beauties in life. The conditions you imagine are all set for you to embrace blue and green together. 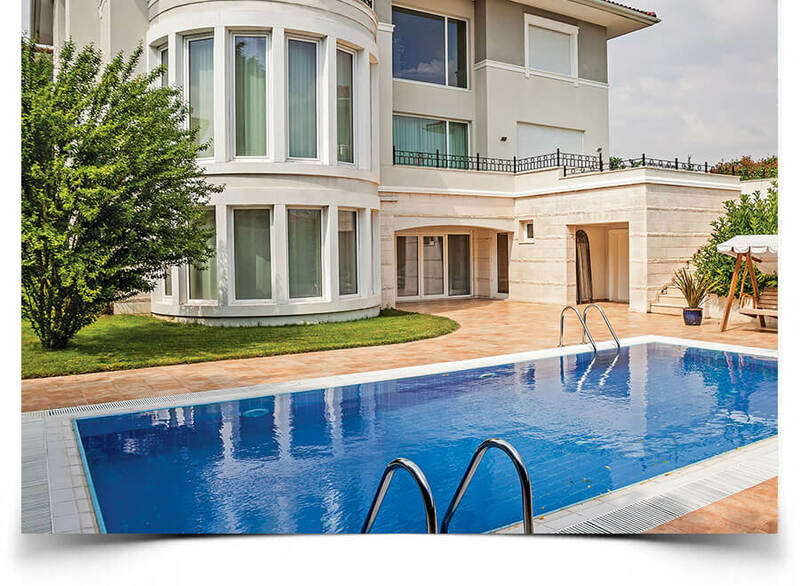 West Wall Marina Villas, are within walking distance to West Istanbul Marina (WIM) which is the new favorite of sea fans with its modern and extensive facilities. 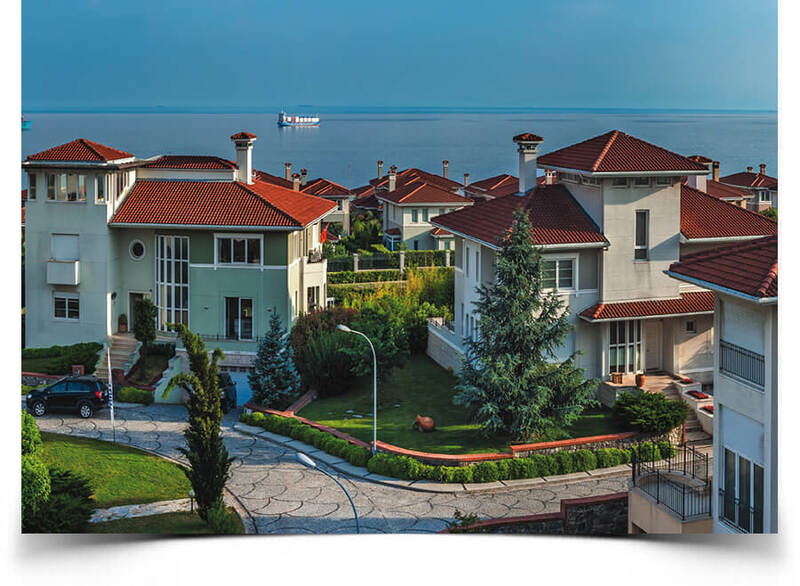 Including communication opportunities, technical services, fitness center, swimming pool, restaurants and recreation center; the marina is accepted as one of Turkey’s largest and practical marinas with a service range of 600 boats in the sea, 300 boats on the land. West Wall habitants have all facilities available including the harbor usage. It is located in Yakuplu region. E-5 and E-6 Highway is within 7 minutes driving distance.